As we head into the Thanksgiving weekend, here are some rumors and tidbits to chew on from around the Mid Atlantic . . . The flurry of activity at the onset of the 2018/2019 offseason in Mid Atlantic has left all of us playing catch up and collectively asking, “Wait . . . who is on what team now?” Throughout the winter months we will sort through the madness by taking a team by team look at the some of the squads you can expect to see next season. Do you live for meat centric gifs? Never heard a meat pun that you didn’t love? Well, then have I got the team for you. 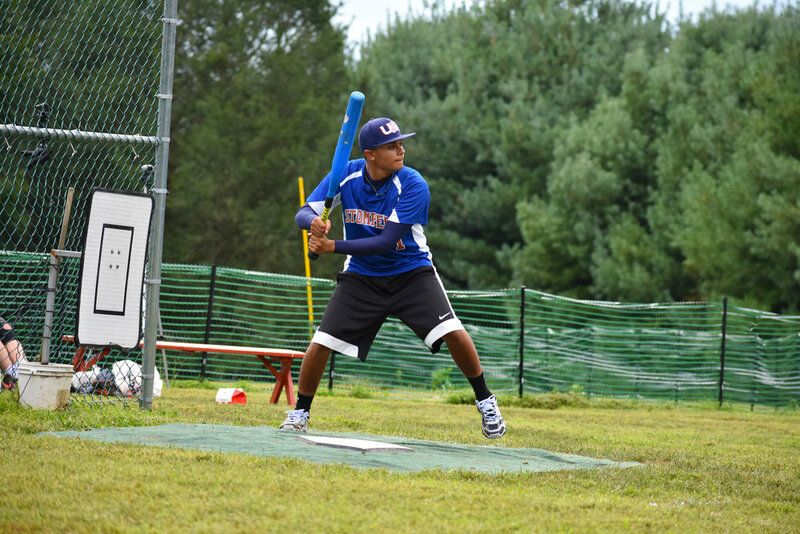 And oh yea, they are pretty good at wiffleball, too. 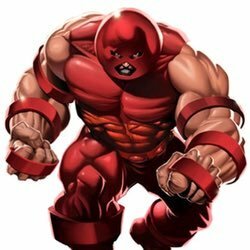 Meet the NY Meats. 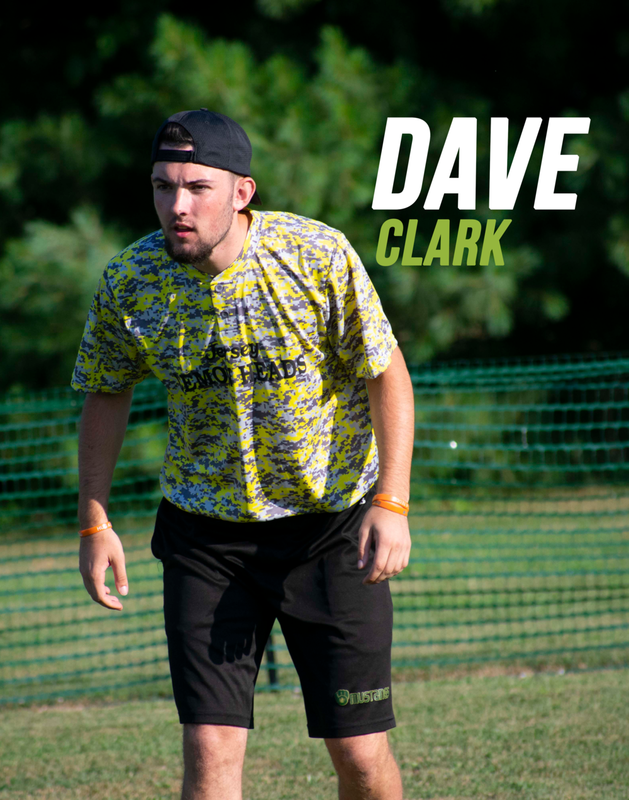 Captained by wiffleball globetrotter Jimmy Cole (#20 in the DROP 100), this team has all the markings of a Mid Atlantic title contender with four players that can pitch and hit. 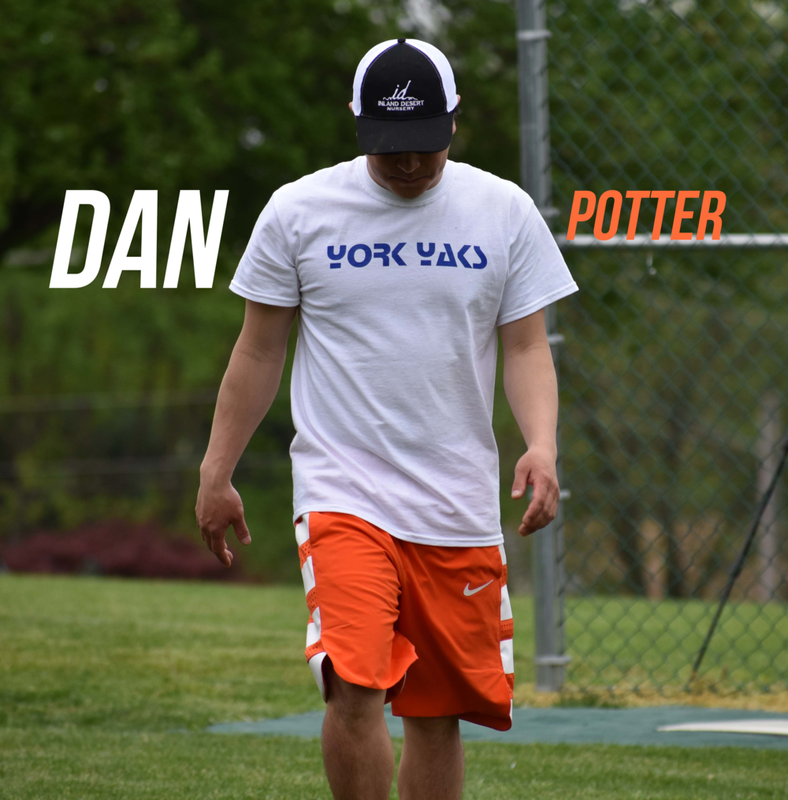 Cole himself is a two-way threat with serious home run power and an arm that should be able to provide eight to ten well above average innings per tournament (just keep him away from Dan Potter). 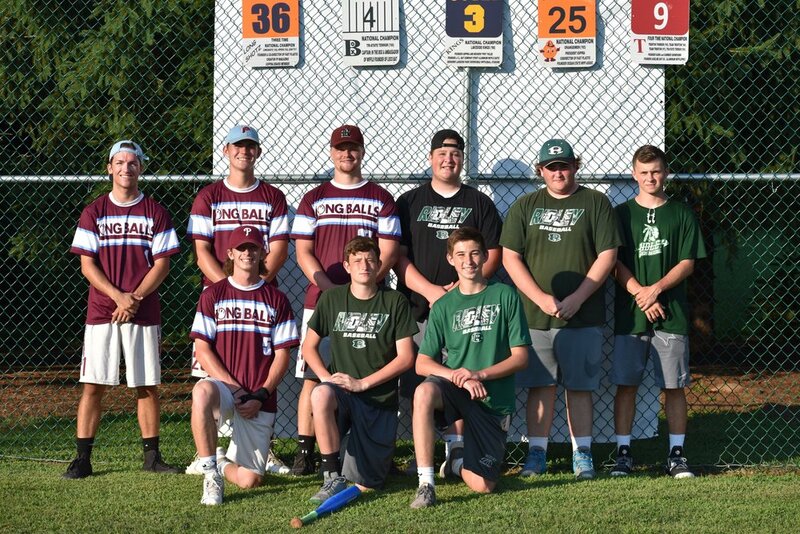 Cole is joined by AWAA Blue Kamikaze teammate, Anthony LaValley (#87 in The DROP 100), who had one of the better pitching tournaments of any player at last year’s NWLA tournament. 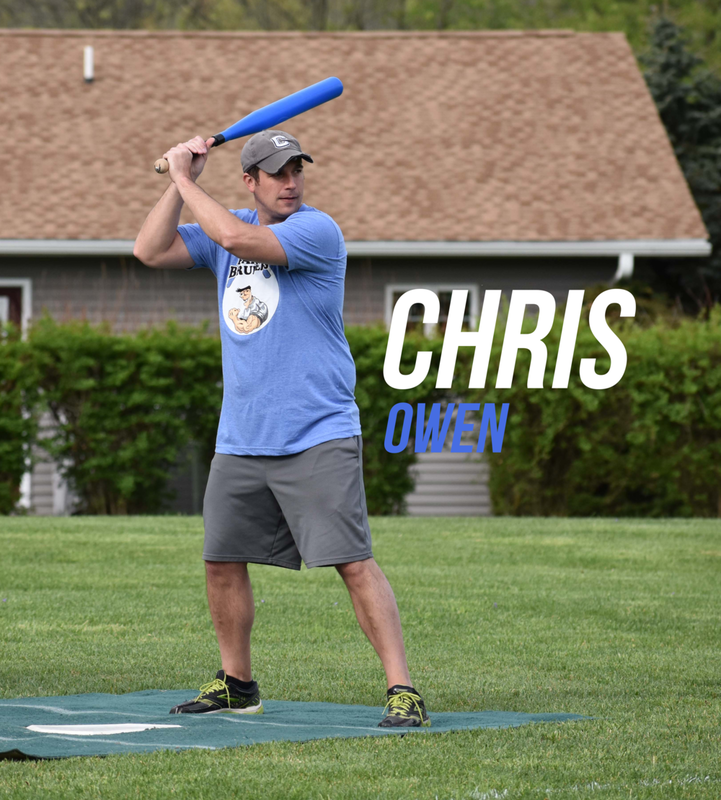 Caleb Jonkman (#41 in The DROP 100) – a veteran of the Indiana wiffle scene – is listed on the Meats’ initial roster and gives the team with another player with significant game experience and tons of success at the NWLA Tournament. 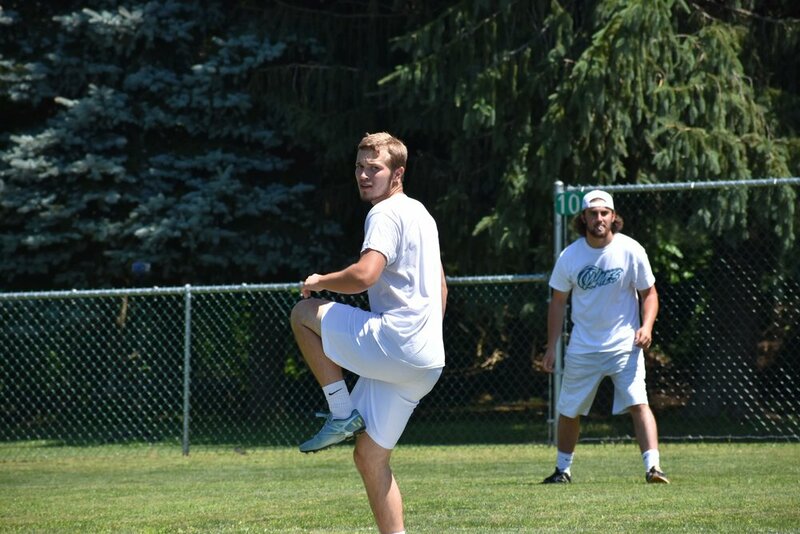 Rounding out the squad is the man expected to anchor the pitching corps, Ryan Bush (#10 in the DROP 100). 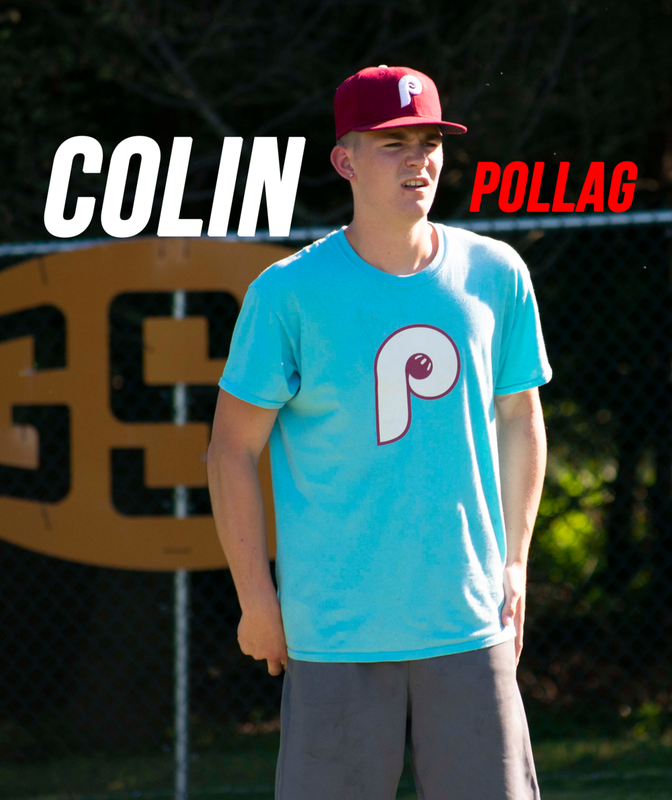 The tall, hard throwing veteran right-hander and 2018 Palisades WBL champion needs little introduction. Bush gives the Meats a legitimate ace that matches up well with the top arm on all other teams. 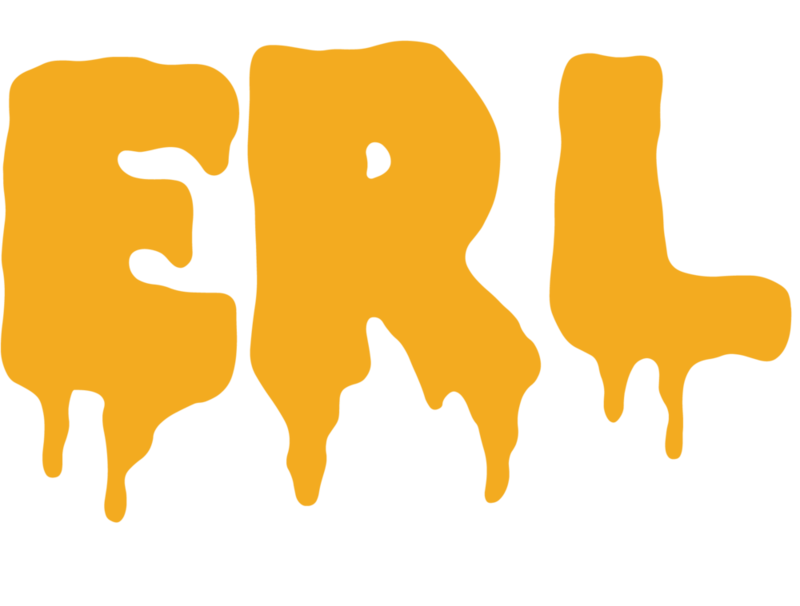 The early consensus among Mid Atlantic players is that the Meats have a top four team on paper and that they will have to jump pretty high to come close to hitting their ceiling. 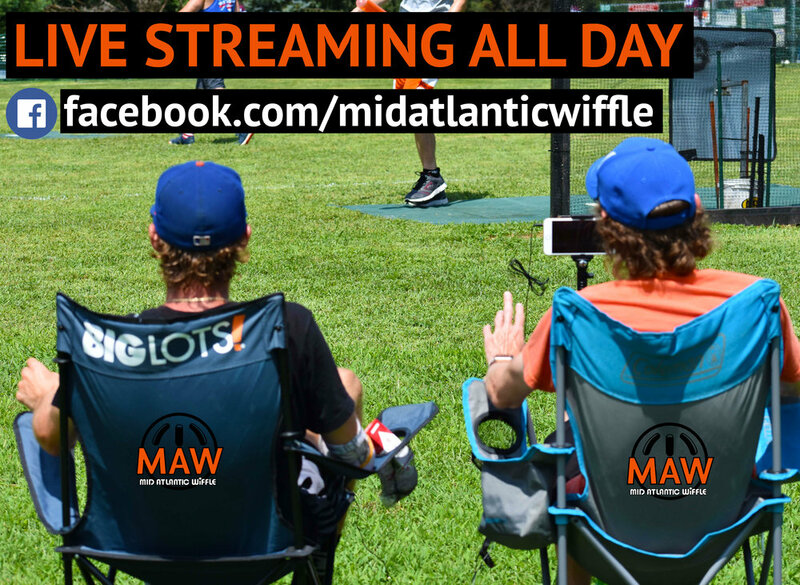 While the exact nature of the 2019 Mid Atlantic Championship Tournament has not yet been made official – an official announcement should be coming shortly – the MAW 2019 schedule announcement video revealed that the 2019 Championship Tournament will be a two-week event. The Championship Tournament – and the number of quality teams participating in MAW tournaments – grew incrementally between 2017 and 2018 going from 4-teams and three series sweeps in 2017 to a 6-team, highly competitive field in 2018. 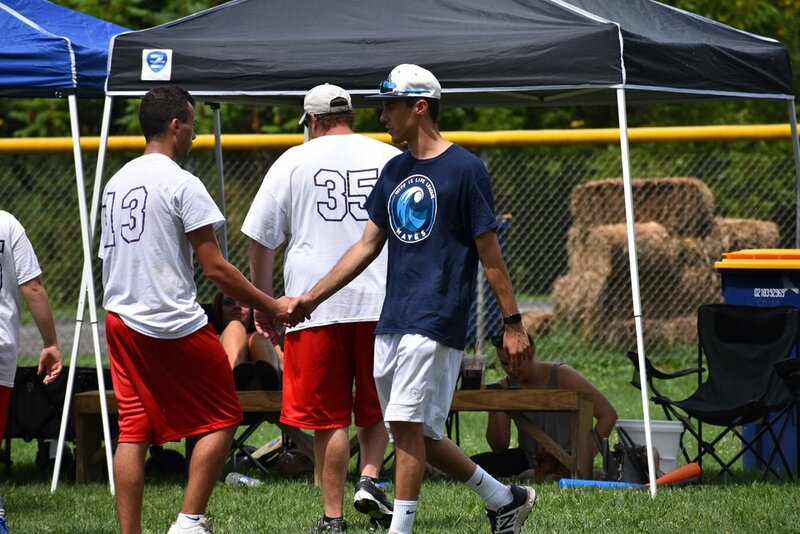 Mid Atlantic officials anticipate another step forward this season. 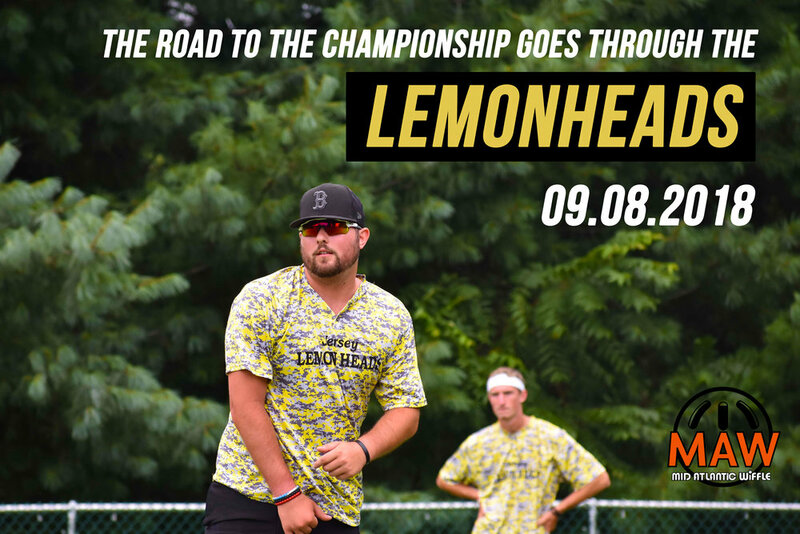 Therefore, the Championship Tournament format for 2019 will accommodate nine teams. The three teams with the highest cumulative point totals during the six regular season tournaments will receive a bye to the second weekend, September 14th. 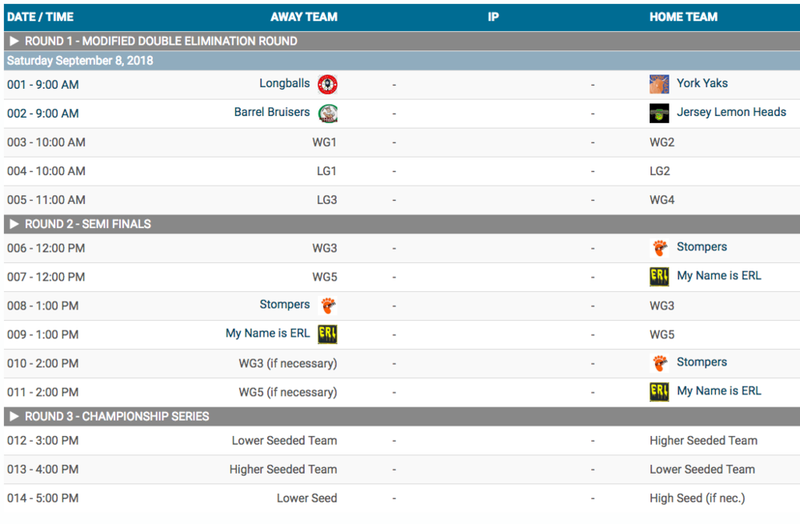 The other six qualifying teams will battle it out in a double elimination tournament the prior weekend, September 7th. The fourth and fifth highest point earners from the regular season will receive a first round bye in this round. The winner of the first weekend will earn some cash and more importantly, advance to the 14th as the 4th seed for the traditional Best of 3 semi-final and finals series. 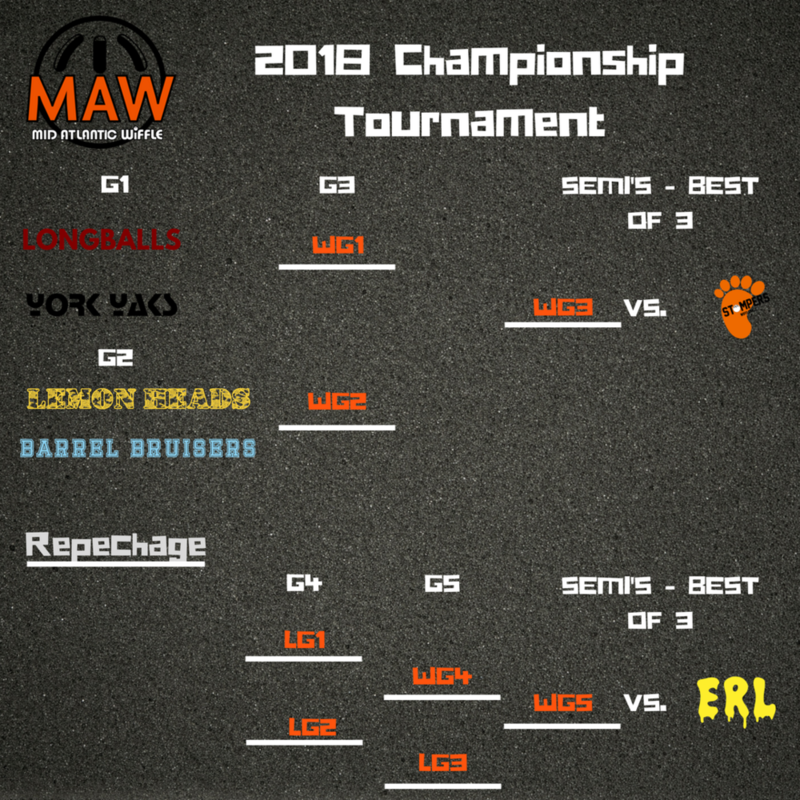 MAW officials decided on this particular format to allow a larger pool of teams to participate in the post-season while ensuring the highest possible level of competition for the semi-finals and finals. 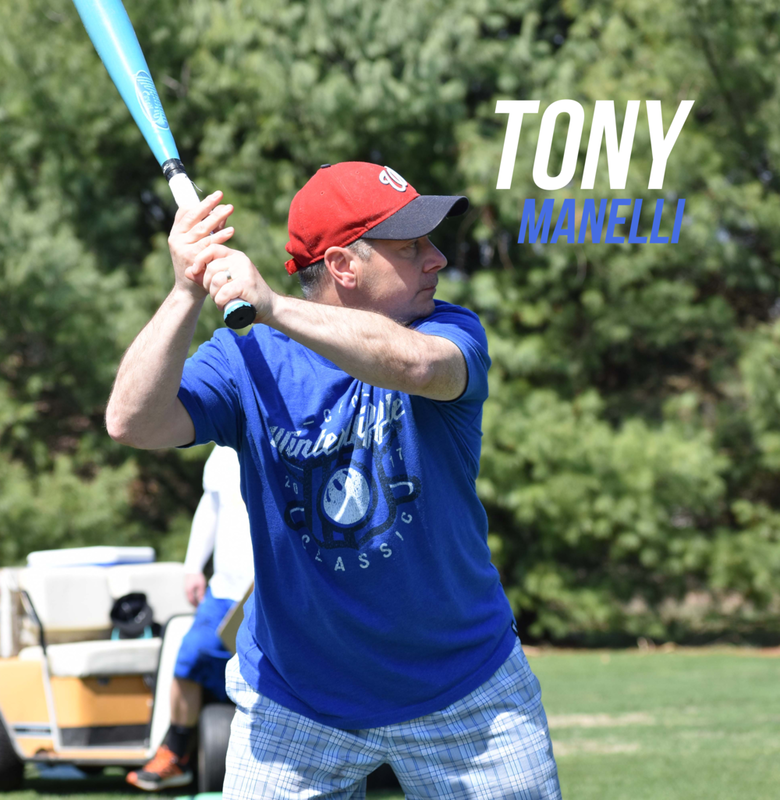 Stay tuned to www.midatlanticwiffle.com for full details on the Championship Tournament. 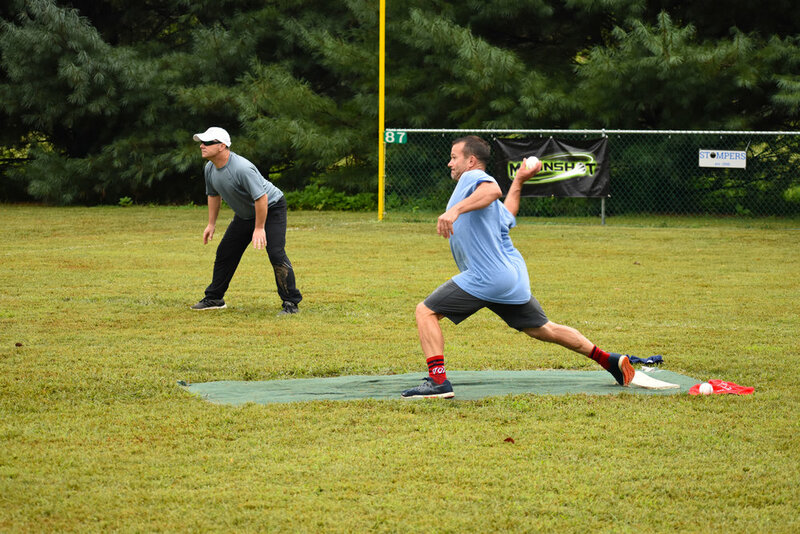 Christmas is just a little over a month away, but there is still outdoor wiffleball being played in the Mid Atlantic area. 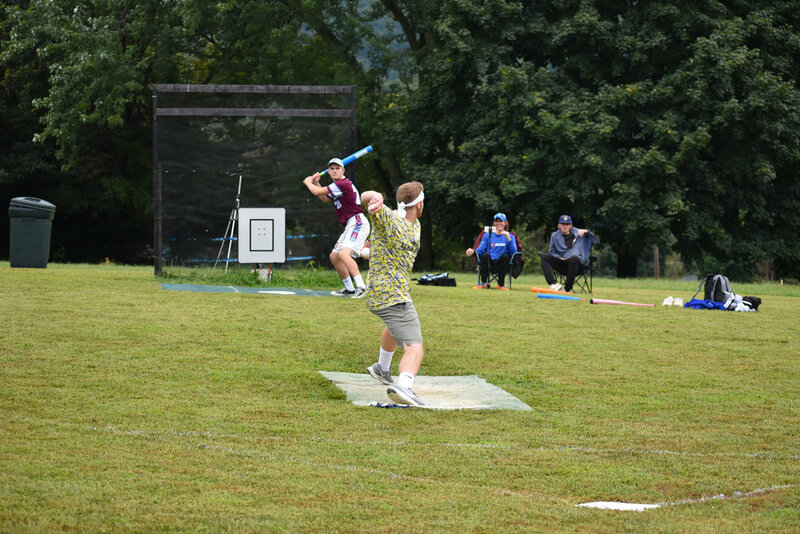 The Wiff is Life League (“WILL”) – home of the 2018 NWLA Tournament champions, the Waves – hosts their annual Fall Tournament this Friday, the day after Thanksgiving. There are some great players and teams in this tournament, some of which will be familiar to MAW devotees. 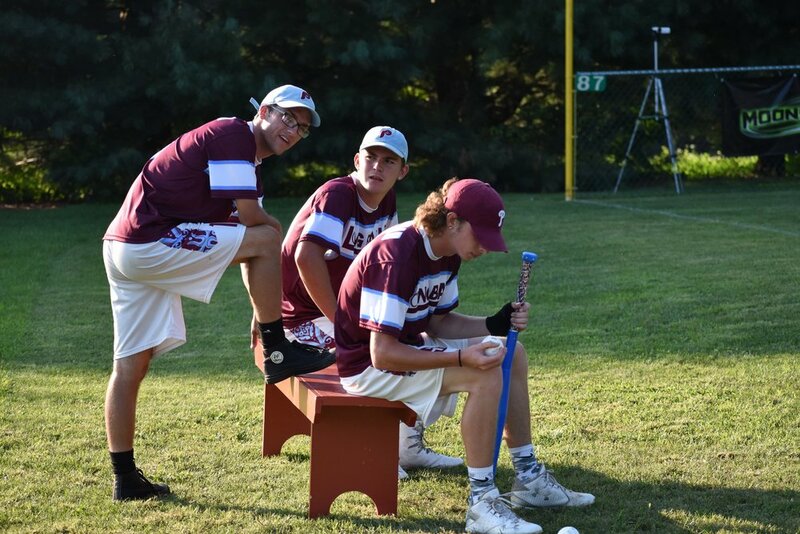 The Dawgs (NWLA Tournament MVP Jordan Castelli, Austin Berger, and Steven Keelon) might be the favorites but don’t overlook The Turkeys (Jake Davey, Mike Graziani) and a MAW super team of sorts in the Juggernauts’ Chris Sarno and Stompers’ signee Gino Joseph. Check WILL’s twitter feed throughout the day for updates and live game streams . . . Some guys can’t catch a break. 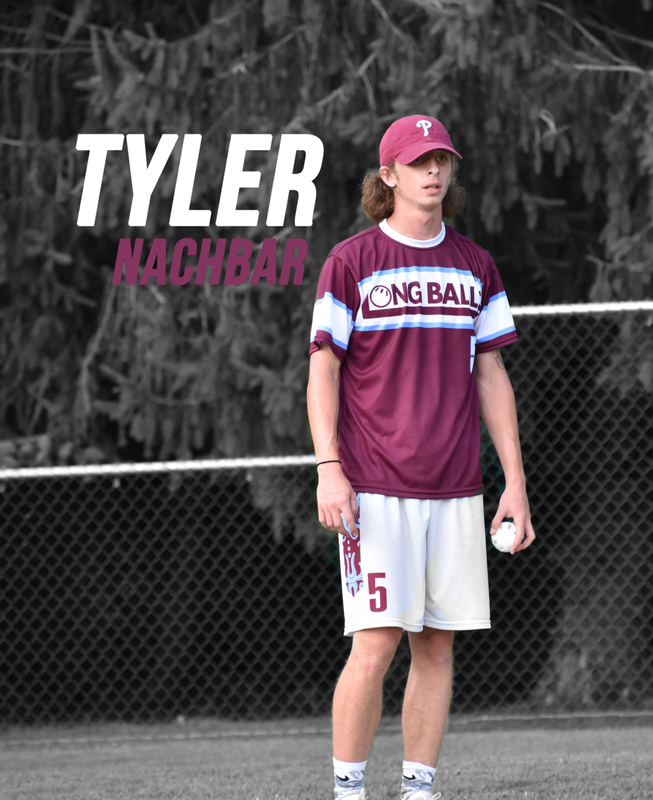 After waiting more than a decade to surgically repair a right labrum initially torn at a Fast Plastic National Championship tournament in the mid-2000s’, the Yaks’ Nick Shirey bit the bullet this past August. He looked to be a full-go for the Spring season when he felt pain in that same area while removing the blades from his mower this past weekend. Shirey underwent an MRI on Wednesday and should know next week whether or not he suffered a season-altering SLAP tear . . . ERL started teasing major additions to their roster since before the 2018 MAW season ended. While the team did officially announce the addition of Jordan Robles in October, it has thus far been silent on a fourth player. There are plenty of rumors swirling on who that mystery man (men?) might be, but so far nothing official . . . Entering the Winter Classic but haven’t registered yet? Take advantage of our Thanksgiving Sale this Friday & Saturday. This will be the ONLY opportunity to for a discounted entry fee for what promises to be a huge indoor tournament.